Field Day Results Are In! 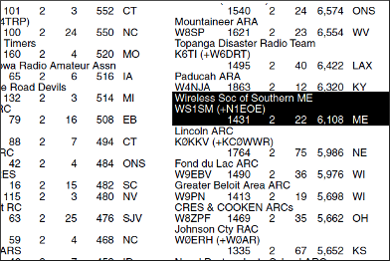 NEWINGTON, CT - The 2015 ARRL Field Day results are in, and for the 2nd year in a row, the WS1SM team takes the top spot in Maine! 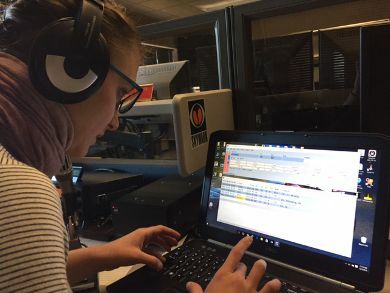 For the 2nd consecutive year, WSSM members visited the National Weather Service Forecast Office, in Gray, ME to take part in on-air activities for SKYWARN Recognition Day, as well as the annual SKYWARN Strategy Meeting. GORHAM, ME - The Wireless Society of Southern Maine is proud to announce the winners of the 2015 Maine QSO Party, which took place September 26-27. Thanks to everyone who participated and especially to those who helped promote the MEQP throughout the year! We'll explore some QSLs submitted by YO9GJY, and also talk about the one above, received during an "eyeball QSO" with Adrian Sinitaru, YO3APJ. WINDHAM, ME - In September, the Wireless Society of Southern Maine was approached by the directors of Cumberland County EMA to provide communications support, and were quickly put to the test during the statewide Simulated Emergency Test. 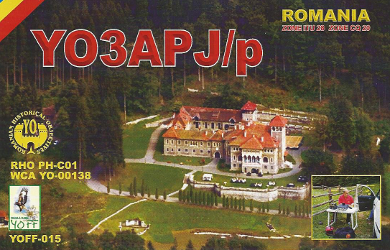 In mid October, Stefania YO9GJY, and myself had the opportunity to operate from a contest station at Baicoi, Romania, as well as at her home QTH in Valea Calugareasca. 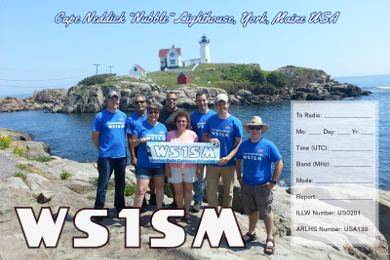 YORK, ME - The WS1SM Team activated Cape Neddick "Nubble" Lighthouse for the 2015 International Lighthouse and Lightship Weekend (ILLW). 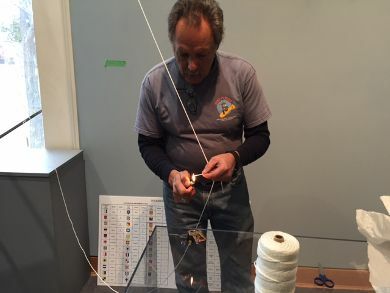 After an exploratory visit to the Maine Maritime Museum in early October, WSSM members went back to install a 40m dipole as part of a new exhibit called Wavelength: The Story of Signals at Sea. 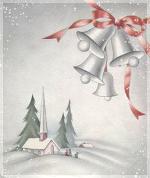 January 14th - from 7PM-9PM at Gorham Recreation Department, 75 South Street, Gorham, ME. February 11th - from 7PM-9PM at Gorham Recreation Department, 75 South Street, Gorham, ME. It seems like its been forever since the last issue went out, but that only means there's a lot more to talk about. As I look back at the last few weeks, and the year as a whole, we've accomplished a lot. Field Day was a massive success, earning us the top rank in Maine for the second consecutive year, and people are still talking about the W1V Anniversary Special Event, which took place in late July. WS1SM team members braved the wind and rain to participate in the CQWW VHF contest from the summit of Mt. Washington, and in August, we activated Nubble Lighthouse for International Lighthouse and Lightship Weekend. We've been active in SKYWARN, helping to reorganize the program and fascilitate the collection of reports during severe weather events throughout the year, beginning with the blizzard that slammed New England on January 26-27, and most recently with the flooding that effected coastal Maine in September. In December, we participated in SKYWARN Recognition Day, operating on HF, VHF, Echolink, and DMR for nearly 24 hours, making over 300 QSOs. We also made a good showing at the annual SKYWARN Strategy Meeting, giving a 2-part presentation thatincluded a year in review and Net Control Operator Training. 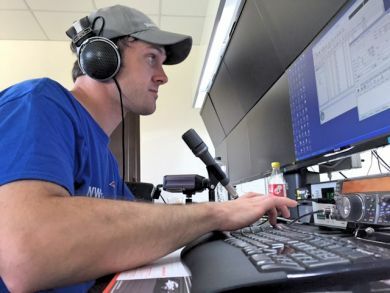 Our contests continue to grow in popularity, with both the Maine 2 Meter FM Simplex Challenge and Maine QSO Party seeing record entries for 2015. We continue to offer educational programs, including Intro to Ham Radio courses and multi-week programs to help increase awareness of the hobby, and attract new members. The most recent challenge we accepted is to assist the Cumberland County Emergency Management Agency. We signed a Memorandum of Understanding (MOU) in the fall, and are in the beginning stages of organizing the program. We hope to prove that Amateur Radio can become a viable communications support option for their organization. So far it's been a fun project, and we anticipate that it will be a good learning experience and an outlet for us tostrengthen our skills as radio operators as we become more involved. Before I close, I'd like to say thanks to everyone who offered good wishes and came out to surprise Stefania and myself with a party shortly before our wedding. It meant a lot to both of us to know we have such good friends around us, and she especially appreciated the warm welcome to the WSSM family.